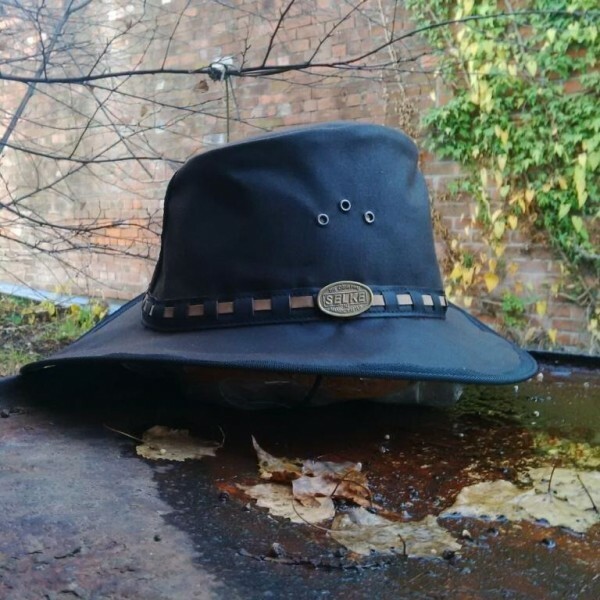 This all cotton oilskin hat is primarily for wet weather conditions, yet it can be described as an all year rounder. 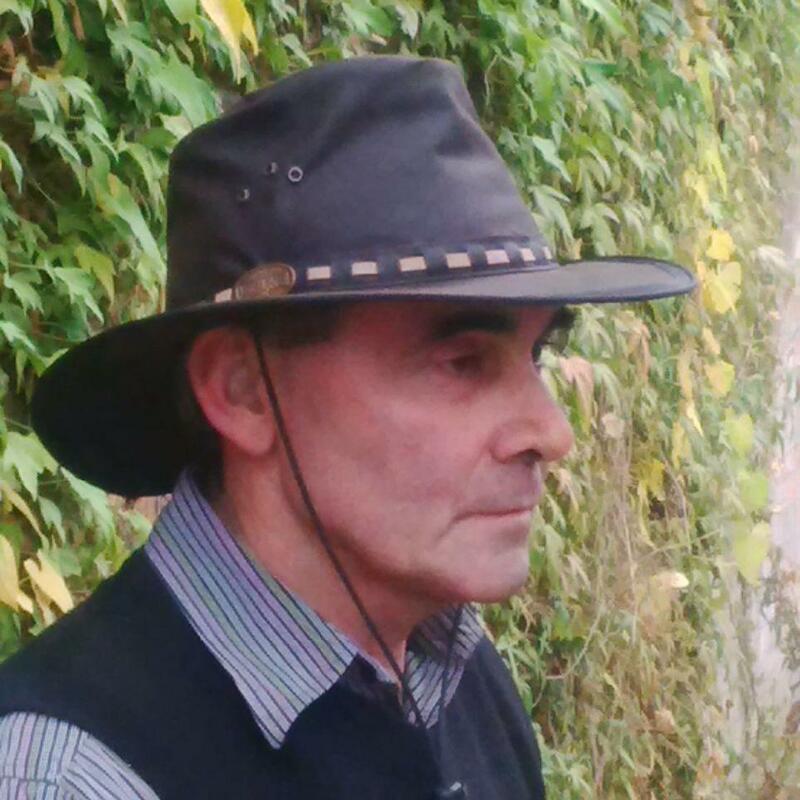 Broad brimmed with the familiar bush hat styling it can be twisted, flattened or rolled without damaging the shape. It has a deeper crown than the traditional ‘Oilskin “Hat”‘ and includes the popular leather flyband. Casual yet Stylish – Very Comfortable! Fitted with a chin strap.